If you want your nails and hair to grow, sea buckthorn is THE supplement to try! I have had amazing results from taking sea buckthorn oil daily. And don’t worry, sea buckthorn is a berry found in Tibet (not a sea creature)! Biotin works well to grow hair and nails too, but if you have acne, it will get aggravate it (so I stay far away from biotin!). I’ve been using sea buckthorn in some form or fashion for about 5 years now. When I’m consistent, my hair stylist Patricia, is amazed at how fast my hair grows! Right now I’m seriously anemic and just started taking iron and B12, so my nails are shot, my skin and hair is dry (but I still have acne which is annoying!). 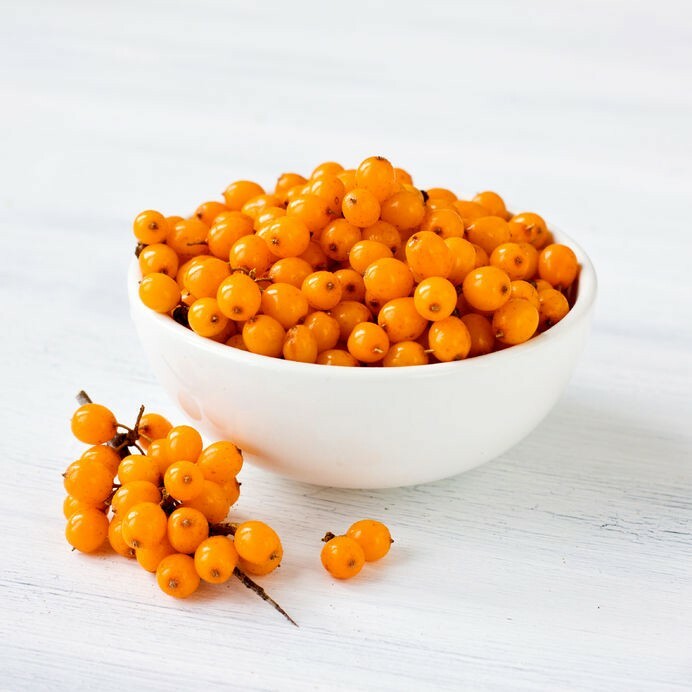 But MOST of the time – when all of my vitamins and minerals are stable, sea buckthorn makes my nails and hair stronger and they grow super fast! I’ve tried it on my fiancé and although he has some genetic hair loss, the areas that have hair started growing like weeds! I had to trim his hair much more often. If you DO have acne, try the Sibu Beauty Cellular Support (organic sea buckthorn seed oil and berry oil with veggie caps). SeaBuck Wonders has a non-biotin option, but they use beef gelatin for the caps. Lately I’ve been trying out the Seabuck Wonders sea buckthorn seed oil and berry oil from SeaBuck Wonders in my tea. If you hate taking pills, try the oils. You can also use them topically on dry skin and hair. If you have to pick one, go with the seabuckthorn berry oil – it’s the one with the omega 7s. Give it at least two to three months to see results. It takes time for your hair and nails to grow out, even when you’re feeding them the omega 7s in sea buckthorn oil. Be CONSISTENT and you’ll see amazing results. 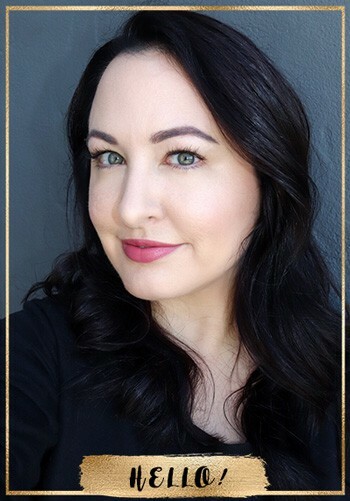 In case you’re wondering, Seabuck Wonders sent me some samples, and I’ve worked with Sibu Beauty in the past, but this is not a paid ad. I’m telling you guys – it seriously works! I’ve taken the Sibu supplement pills in the past. I think it really contributed to my lowered triglyceride numbers. It really does have so many health benefits. Oh really? That’s really good to know! I love SeaBuck Wonders and Sibu Beauty, and have both on hand! 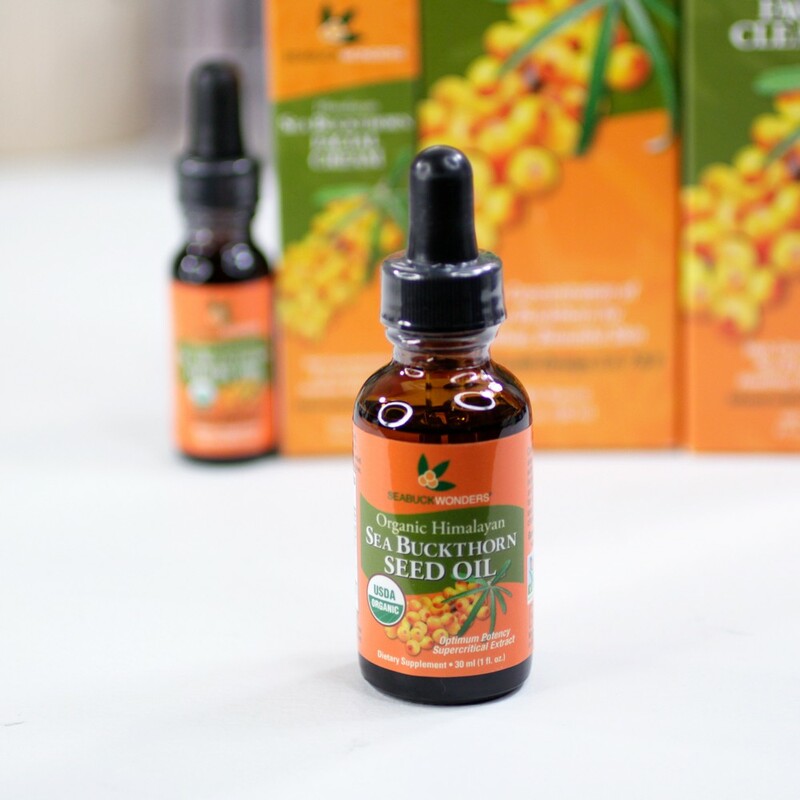 I use sea buckthorn oil from time to time, and it’s an ingredient in a number of skincare products that I use. I had no idea that it helped hair and nails! Sea Buckthorn Wonders is a particularly good brand! This is a wonderful old medicine type approach. Sea buckthorn also acts as antibacterial and antiinflmmatory, the topical oil actually helped those pesky little zits I had in the past. I’ll have my new bottle of the Ultimate supplements tomorrow. I’ve used two bottles and it’s a great one for my hair. I haven’t had much luck using it topically – only the berry oil as a supplement. Blimey. I HONESTLY thought Sea Buckthorn came from the sea. The mountains – who knew?? Yes, biotin ruined my skin and brought back acne with a vengeance. 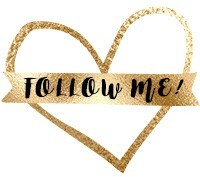 Something “they” don’t tell you at first – lesson learnt! Thank you for the review! I will give it a try! Looks like a great product! I know right? It’s such a weird name for a berry that is NOT from the ocean! 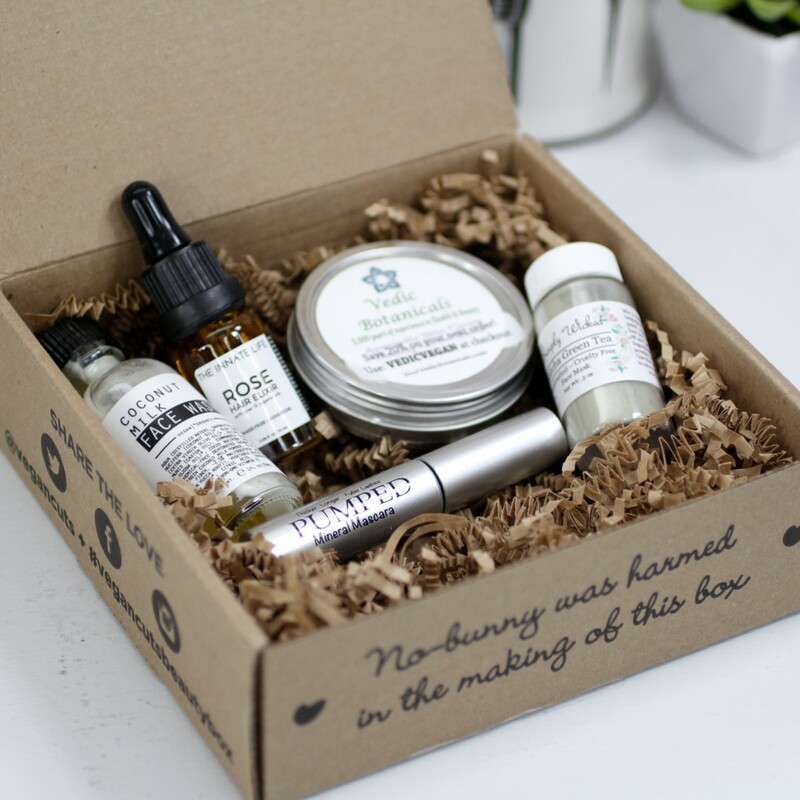 A look at the October Vegan Cuts monthly beauty box. 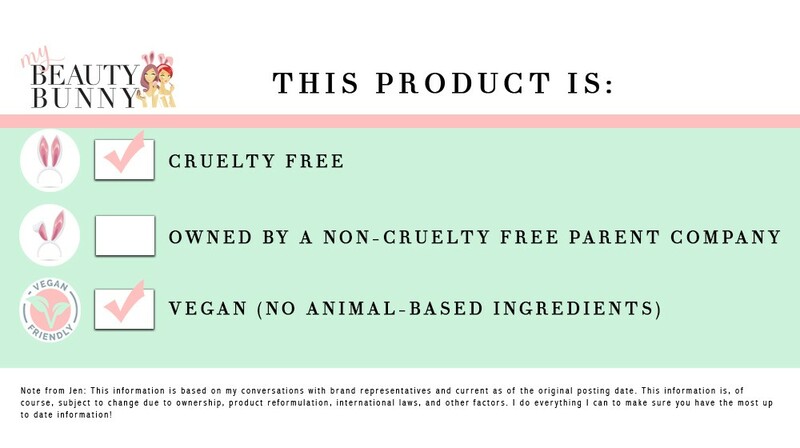 All products are 100% cruelty free and vegan!